A couple of months ago I did a post about Jay Shafer from Tumbleweed Homes – a man on a mission to build and live in tiny homes. Got a little update for you! He, his wife and their baby boy have moved into a larger home! By larger, I mean a 500 sq. ft home…which when compared to his expansive 89 sq. ft bachelor pad (seen below)…well…that is a step up! Although, I haven’t found images of his new home. 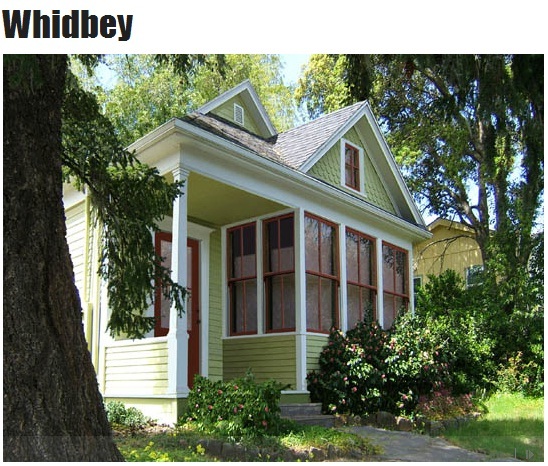 I would imagine he may have used his own Whidbey design…charming isn’t it? 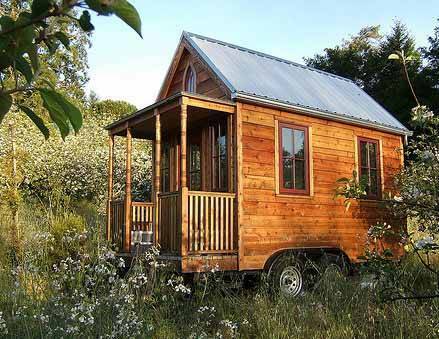 For more on Jay and the downsizing revolution check out this great article via Yahoo News.